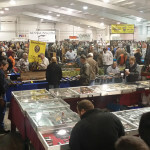 Looking for a great way to spend a day or the weekend of February 9th & 10th? 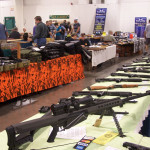 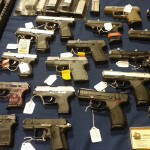 If you are a gun collector or are a hunting enthusiast, the gun show at the Overland Park Convention Center in Overland Park, KS is a great place to spend some time. 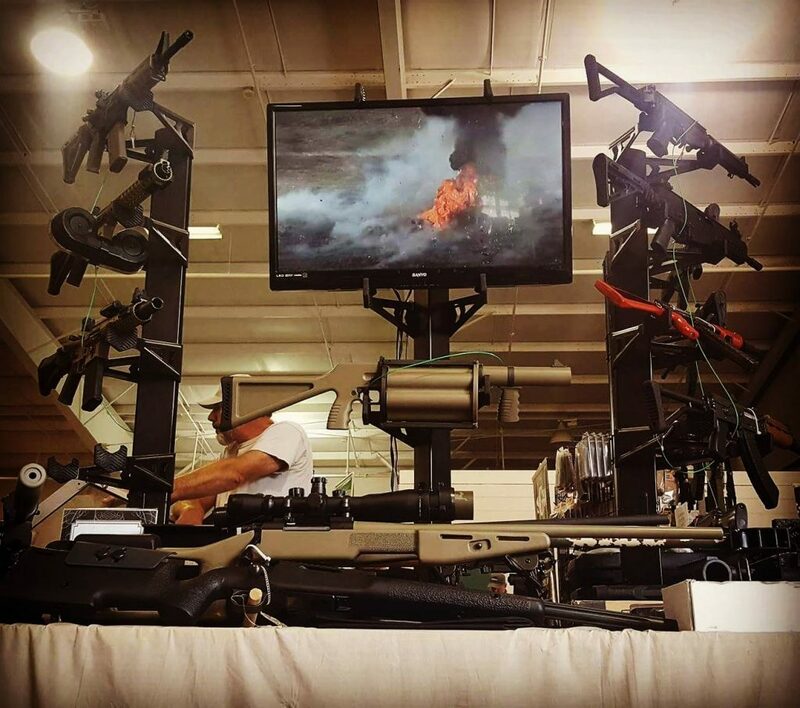 RK Shows will have a variety of vendors displaying guns, hunting supplies, military surplus and outdoor gear. 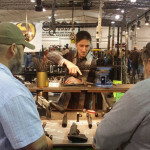 Vendor’s will be available to teach you, answer your questions, and help you find exactly what you’re looking for.